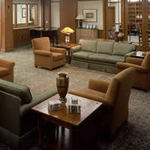 Magnolia Glen, located at 5301 Creedmoor Road, Raleigh, NC 27612, is a senior living community specializing in Assisted Living, Independent Living. 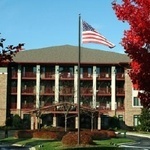 The community is a part of Kisco Senior Living's family of senior care communities. The cost of living in Magnolia Glen starts at about $1,875 a month. 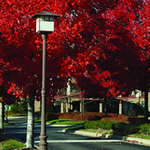 Nestled on 12 wooded acres, Magnolia Glen is a new, serene community with a lodge-like appeal. The architecture was influenced by the Arts and Crafts era; a treasured American style that evokes a feeling of warmth upon arrival. View the complete list of or for all Kisco Senior Living Raleigh facilities Raleigh assisted living communities. For more info on Magnolia Glen, contact the community with the form to the right. 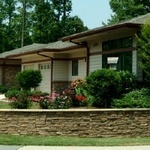 Magnolia Glen is located at 5301 Creedmoor Road, Raleigh, NC 27612.